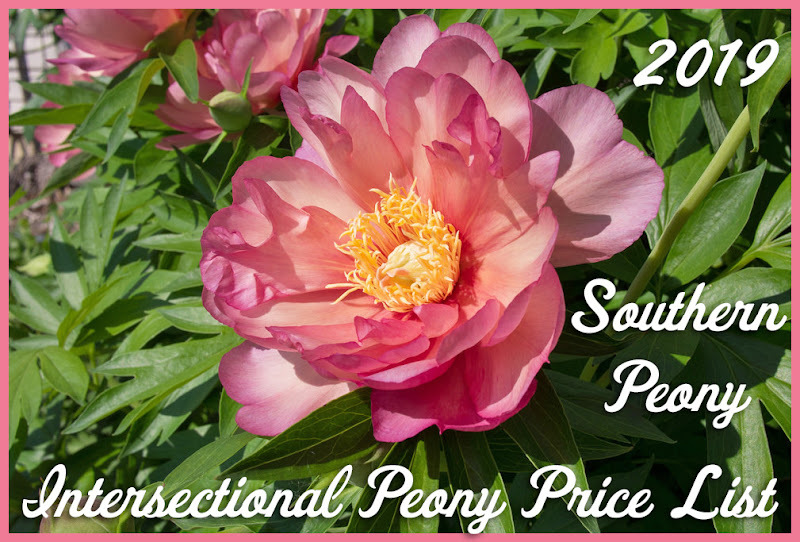 Southern Peony: 2012 Spring Peony Orders! Wow! It's not even spring yet, and I'm getting my peony orders in early this year. 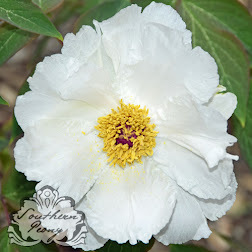 I decided it would be a good idea since the past couple of years I've waited until the fall, and some of the peonies I had hoped to order were already sold out. Today I finished cutting back and removing all of the dead peony foliage from last year. So now I'm dreaming about all of the new varieties I want to order from the peony catalog I got in the mail and the online catalogs as well. :) Here are a few of the peonies that I'm ordering tonight. 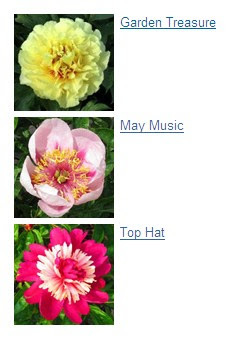 One of them is Peony 'Garden Treasure' which was hybridized by Hollingsworth. I've been wanting this one since 2007 when the price was $120. The price this year is almost half of that ($68), so I figure it is time to buy it. Patience definitely pays off. I'm also ordering some lavender/purple hued peonies and some brownish-red 'chocolate' colored peonies. I love all the different colors!